We are insurance counselors providing cost-effective solutions to protect your assets, control your risks and help mitigate your losses. 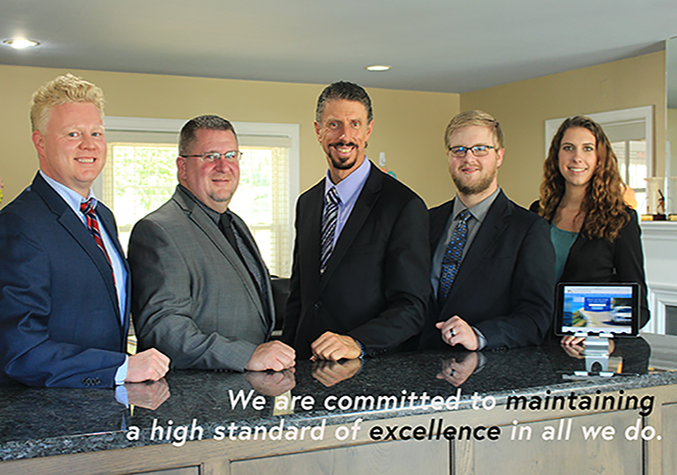 We are committed to maintaining a high standard of excellence in all we do and to establish a firm relationship of mutual trust and service with each of our clients. We serve the insurance needs of families and businesses throughout the states of Pennsylvania, New York, Ohio, Maryland, Indiana, West Virgina, Virgina, New Jersey, California ,Washington, DC, Delaware, and Georgia. The Erie Insurance Group was founded in 1925 by H.O. Hirt and O.G. Crawford. 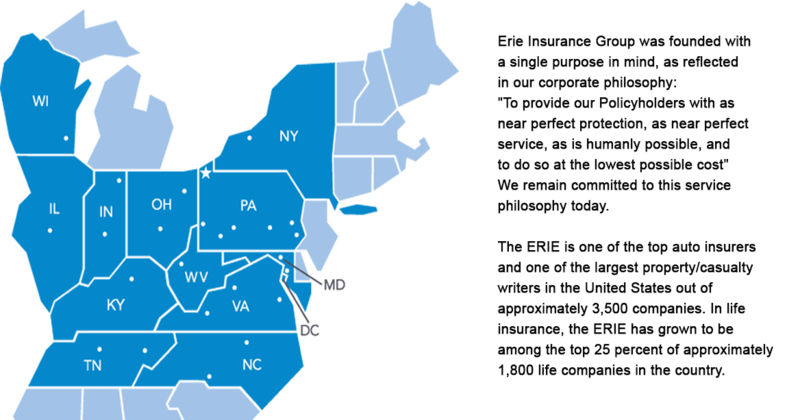 Headquartered in Erie, Pennsylvania, the ERIE has grown to be one of the most respected insurers in the country.